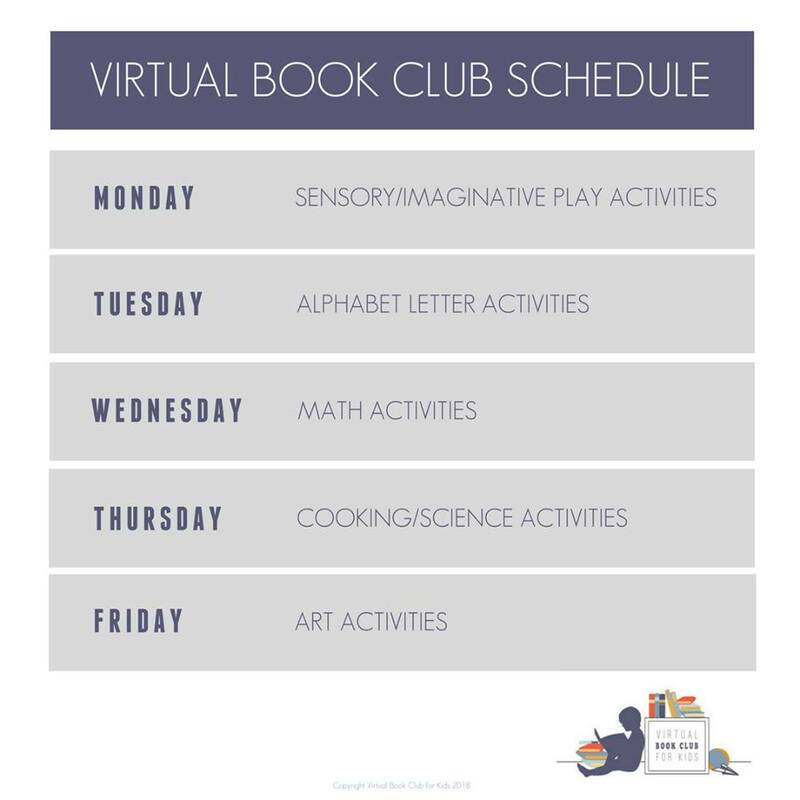 This week’s theme for the Virtual Book Club for Kids is all about leaves. In the Northern Hemisphere we are heading into fall and in some parts, the leaves put on a colour show equal to that of spring blossoms. In the southern hemisphere, the leaves are just starting to emerge. Where ever you are in the world this theme will work just switch out the autumn coloured leaves for some bright green spring leaves instead. So here we go our Leaves Week Activity Plan featuring We’re Going on a Leaf Hunt by Steve Metzger. 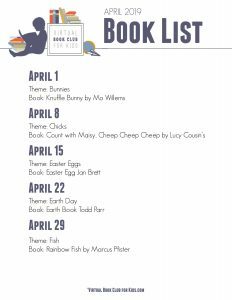 We have included links to the book and resources we recommend for this theme. If you purchase via these links we may earn a small commission on the sale. 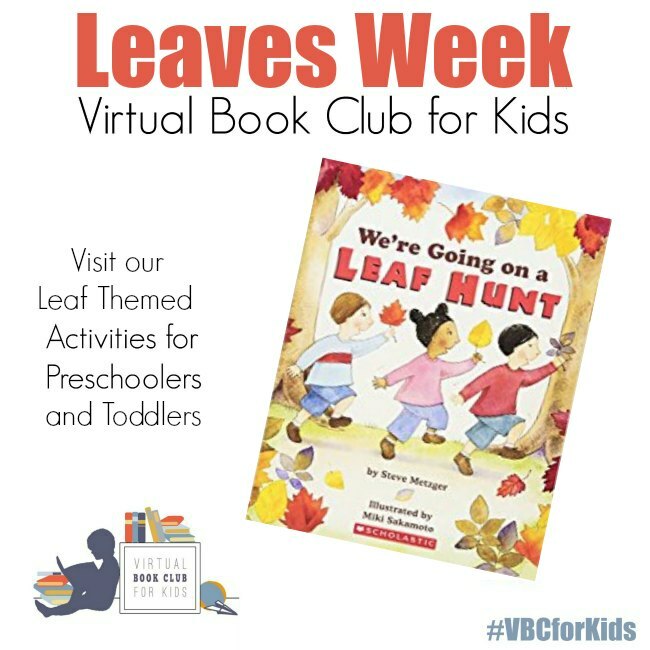 This week’s featured book for the Virtual Book Club for Kids theme of Leaves is We’re Going on a Leaf Hunt by Steve Metzger. In this fun book is full of repetition and rhyme and ideal for those children that love the book We’re going on a Bear Hunt. I love that there is a little bit of nature study in it with the names of the leaves that the children collect on their leaf hunt throughout the book. Maybe you could use this to go on your own leaf hunt in your area. Let’s just hope that there are no dark forests or cold lakes to go through as you do. 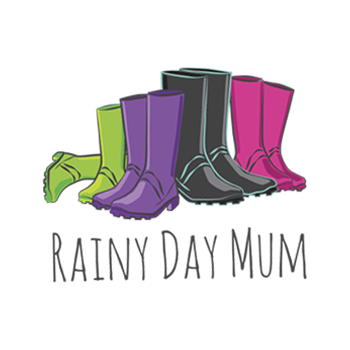 We have picked 5 easy activities based on this theme. Pick the one that appeals to you the most, try a few or if you are looking for more structure for your days then check out our weekly suggested schedule and plan to try all 5. This week’s sensory activity can be done with real leaves and fall items or you could get hold of a set of silk, fabric or paper leaves in autumn colours and use those instead. Check out how to set up this simple sensory leaf bin for your preschooler to play with. Why not add in some learning as you go through the week – if you use acorns in the bin use a permanent marker and write letters of their name or numbers to find and bring in some areas that we have focused on in previous weeks this year. 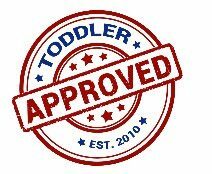 Get out the magnetic letters and let your preschooler lose on the fridge or other magnetic surfaces. You don’t have to use fall coloured leaves green ones collected from the garden would work just as well or even fake ones. We are going to get moving as we count this week with this easy to set up Falling Leaves Activity to catch, count and match. This week we are sharing a snack that you can make with the kids, as you create this Fall Tree with Autumn Leaves on. Talk about the colours of the leaves and count them out. A little bit of edible learning is always good. From last year’s Virtual Book Club Summer Camp one of the favourite activities that we shared was marbling it was easy to do and so effective. 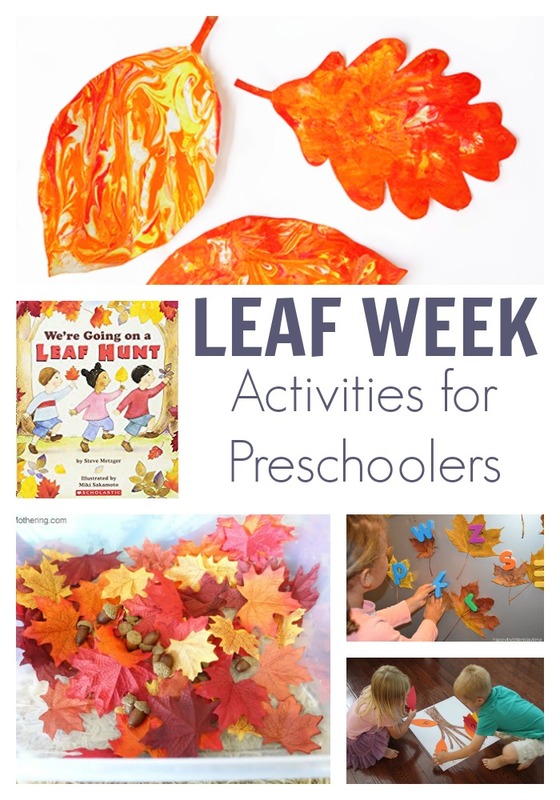 The kids and parents loved it so much that when we saw this Easy Marbled Leaf Craft we knew that we had to put it on the activity plan this week. 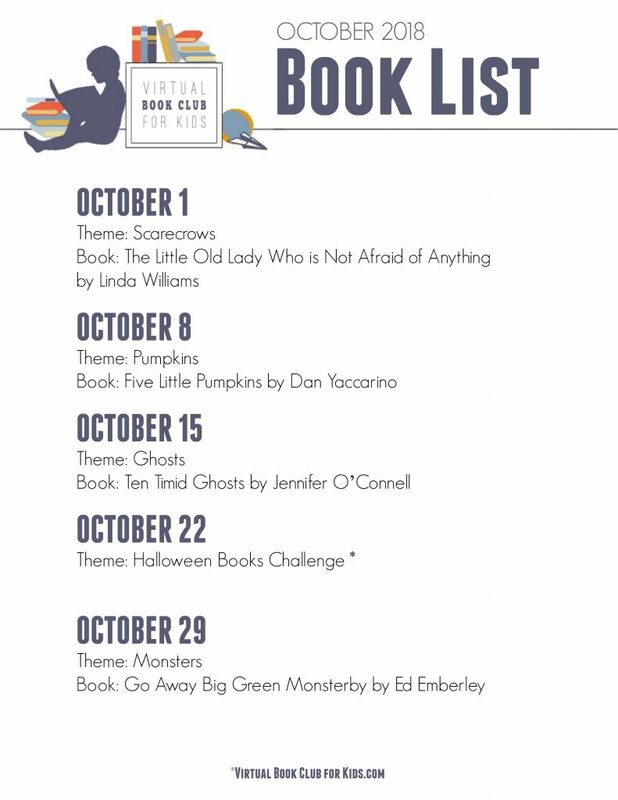 If you wish to add a few more books to your reading this week with your child then check out our 3 other book suggestions around the Leaves Theme this week. 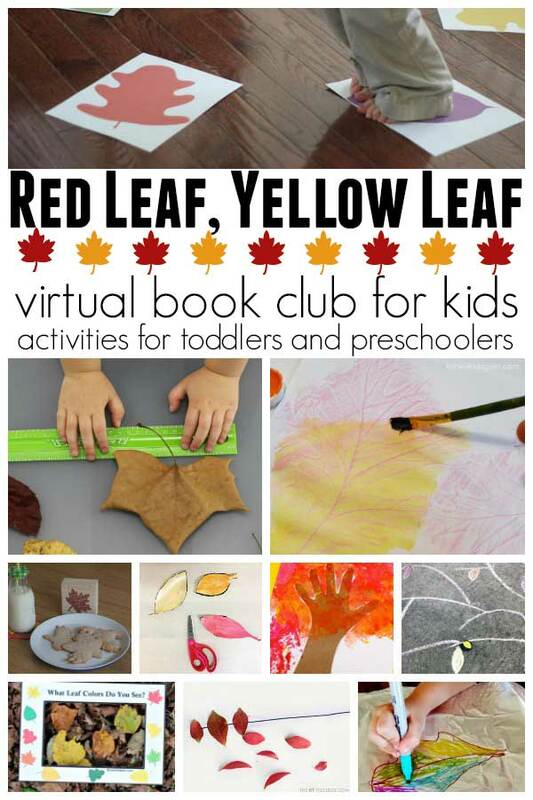 Activities for Toddlers and Preschoolers based on Red Leaf, Yellow Leaf by Lois Ehlert a full Activity Plan for Toddlers and Preschoolers.